There is an understated elegance of natural timber in either Western Red Cedar, Meranti or KDHW. There is versatility and enduring aesthetic appeal of natural wood. 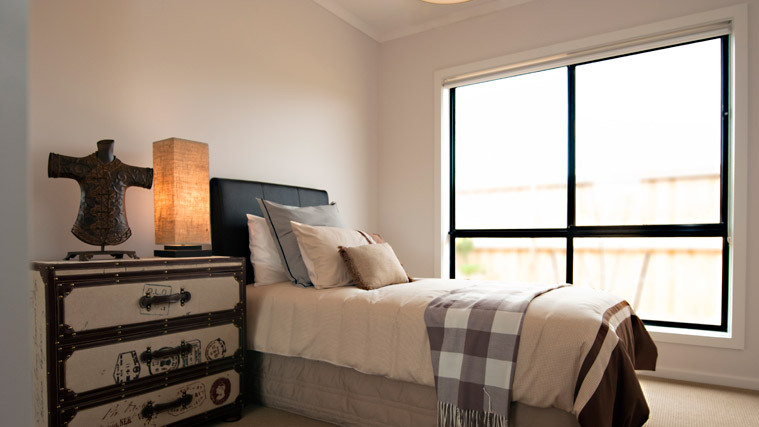 Create a welcoming ambience and sense of style in your home with Trend® quality timber windows and doors. 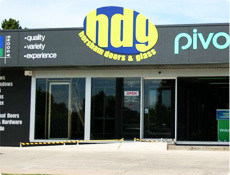 HDG have teamed up with Trend Windows and Doors so that you can choose from the largest, most comprehensive range in Australia with more design and performance features than ever before. Quality & Durability Windows and doors should be strong and well made, providing you with many years of effortless performance. 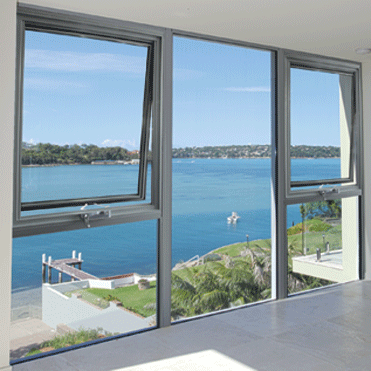 All Trend® windows and doors carry the Australian Window Performance label. 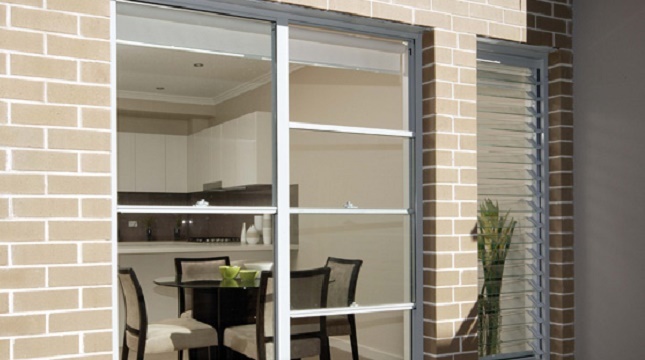 The sliding window is designed for versatility and stylish appearance, weather sealed for energy conservation and when combined with long life finishes require minimal upkeep. The flyscreen is incorporated in the frame which means no plastic clips to hold the flyscreen on. Wide panels with no external projections make the sliding window ideal for high traffic areas whilst giving good air flow. 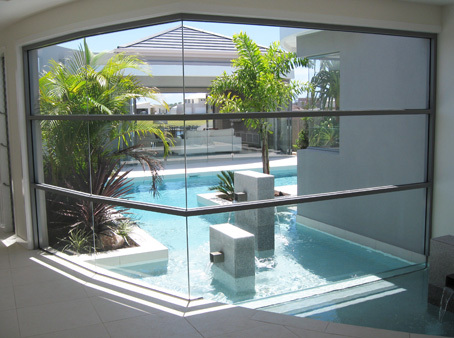 The majority of the sliding window range can be double glazed. Keyed locks and vent locks are also an option. The sliding window has various sized frames and can integrate with doors, awning and fixed windows with seamless transition. This window offers superb ventilation control and easy, rattle free operation. Whether renovating your existing home or building a new home, traditionally styled Double Hung windows offer a great solution in window design. Open by sliding one sash vertically past the other. The double hung window is available in a number of frame sizes and can also be integrated into Commercial framing. Keyed locks are an available option as are easy to fit and remove insect screens. As both top and bottom sashes are operational this design lends itself to excellent ventilation, while also having the ability to use performance glass making it a good all round thermally efficient window. This window is designed for simplicity of operation, stylish appearance and great flexibility. This window’s efficiency, overall weathering and sealing make it the best choice for optimal performance in a residential window. Awning windows are high performing, from both a thermal and acoustic perspective due to a true full perimeter seal around the sash. Sashes can be single or double glazed and keyed locks are also available, as are cam handles. 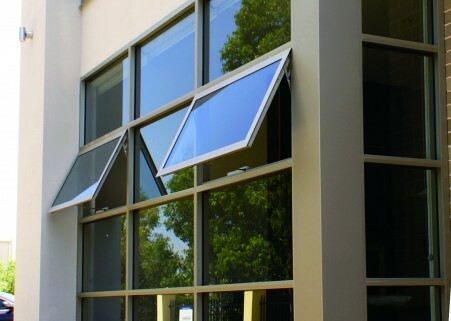 The awning has a hinge at the top and open outward with chain winder operation. Most configurations can also be insect screened. The fixed light window framing system has set the standard for centre glazed framing for over two decades. With an aesthetically balanced look and the option of bevelled or square finishes, it is the most versatile and adaptable framing system in the range. 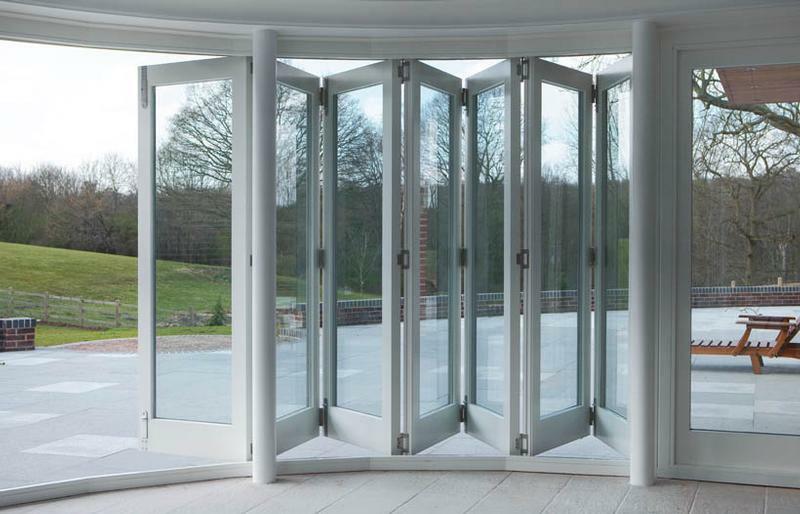 With a multitude of compatible window and door suites, it offers enormous design flexibility making this product ideal for residential projects that require a bold modern look and high levels of structural performance. 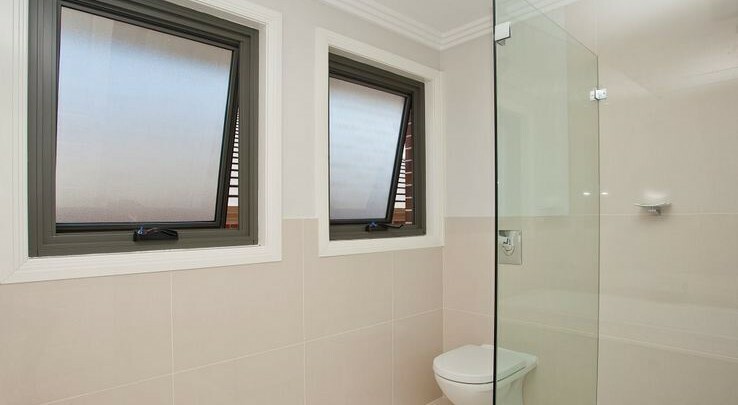 Stylish and versatile, louvre windows are ideal for cooling your home naturally. Positioned strategically throughout a home you can utilise natural cross airflows to cool interiors without the aid of air-conditioners. Control the direction and strength of air entering your home by adjusting the angle of the blades. They can also be left open in light rain or closed securely to prevent draughts in cooler weather. For those with high exposure to insects, flyscreens can be fitted externally to deter pests entering your home. 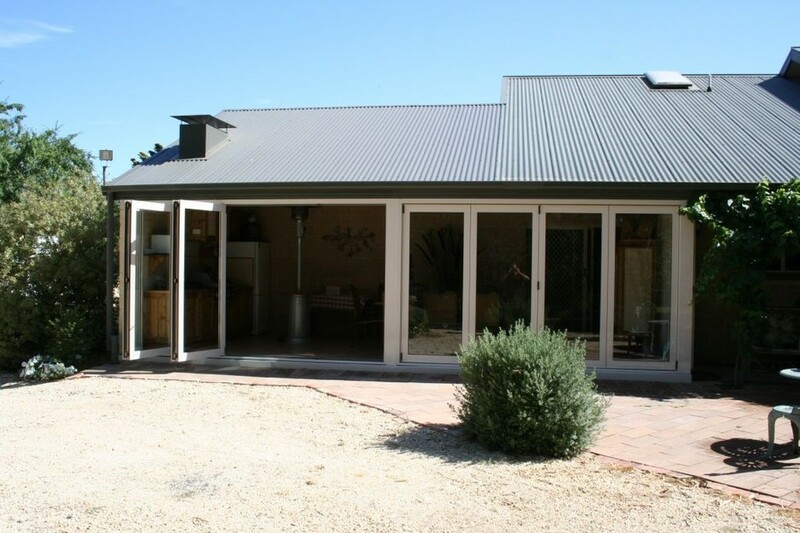 Louvres feature high quality Breezway Altair louvre galleries for ease of operation and improved sealing. The aesthetics are further enhanced by the unique aerofoil louvre blade or a range of other timber, glass or aluminium blade options. For more information visit Breezway. The range of servery windows have been designed to deliver a premium level of quality, performance and style in architectural aluminium design. 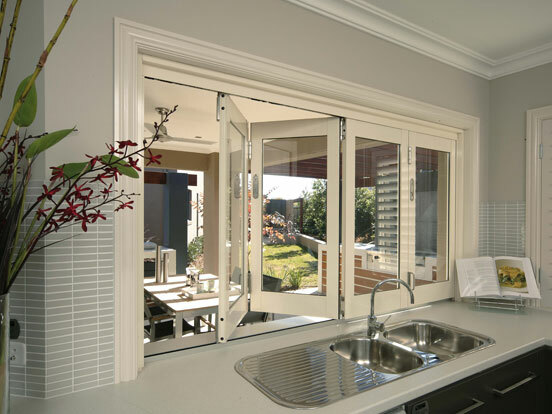 The window system features high quality hinge and roller hardware with Capral’s unique EMT™ (Effortless Motion Technology) guide system to ensure smooth and lightweight motion. 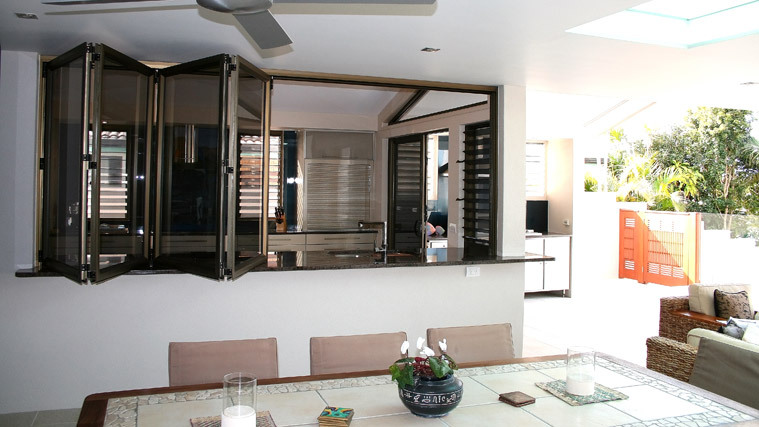 Sliding Door is designed for stylish appearance, security and low maintenance. 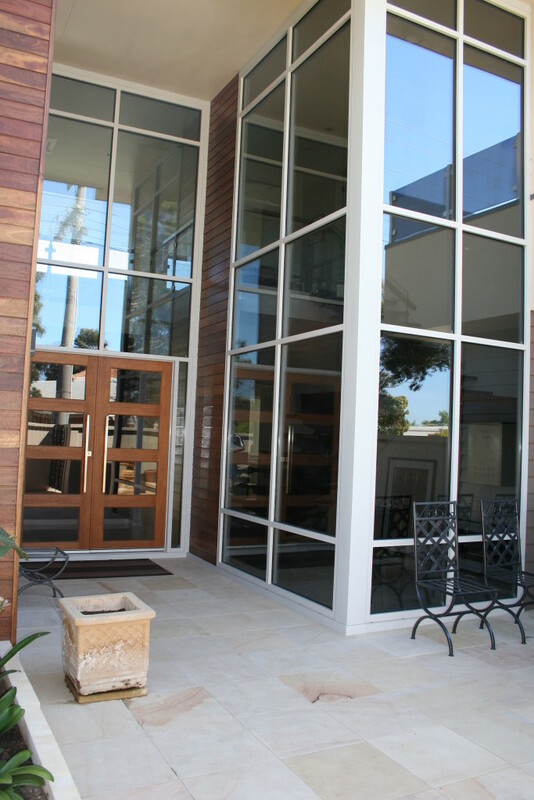 Doors can be manufactured to specific requirements whether it be a 2 or 4 panel standard sliding door or 3 and 6 panel stacking door. High quality rollers allow ease of sliding for all panels and quality door locks wi`ll give you peace of mind in the security of your home. 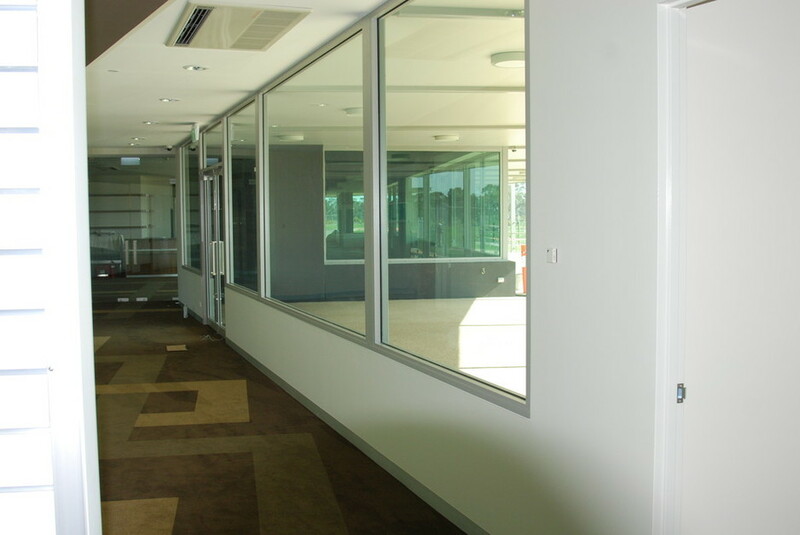 Sliding doors integrate with other windows in the Capral range as well as Commercial framing. 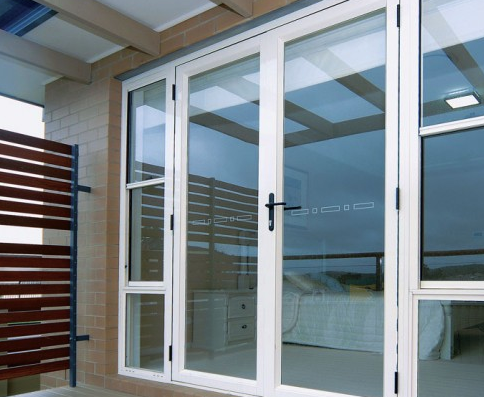 Doors can be manufactured as either single or two leaf French door configurations. Performance glass and double glazing, combined with soft Santoprene seals can deliver an improved level of thermal and acoustic performance. High quality lever handles and mortice locks add style and security to your application and can be keyed to match the rest of your home. 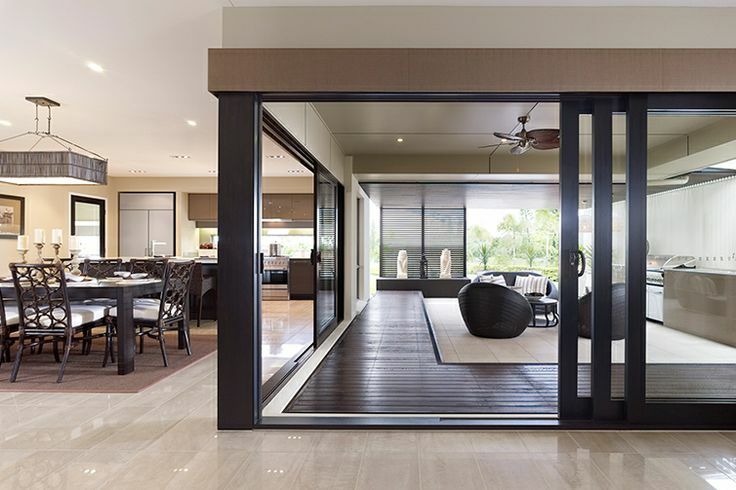 Folding Doors open up the wall of a building and provide a relaxed elegance by creating maximum light and open space. Doors are folded away by easy sliding to the side. You can entertain without interruptions and views become vistas that bring outdoor pleasure to any interior environment. Performance glass and double glazing, combined with soft Santoprene seals can deliver an improved level of thermal and acoustic performance. Door panels can go up to 3 metres in height and are suitable for areas with high wind and water requirements.